Indianapolis, Indiana – Chief Justice Loretta Rush of the Indiana Supreme Court today signed an order extending e-filing. 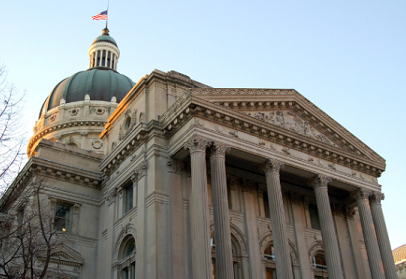 In July, the Indiana E-filing System (“IEFS”) commenced in Indiana’s state courts with a pilot program in Hamilton County. That program extends to filings with the Indiana Supreme Court and Court of Appeals effective Monday, November 9, 2015. Other appeals for which a Notice of Appeal have been conventionally filed may submit filings through the IEFS but are not yet required to do so. The court’s plan is to require electronic filing in all Indiana state courts by the end of 2018.